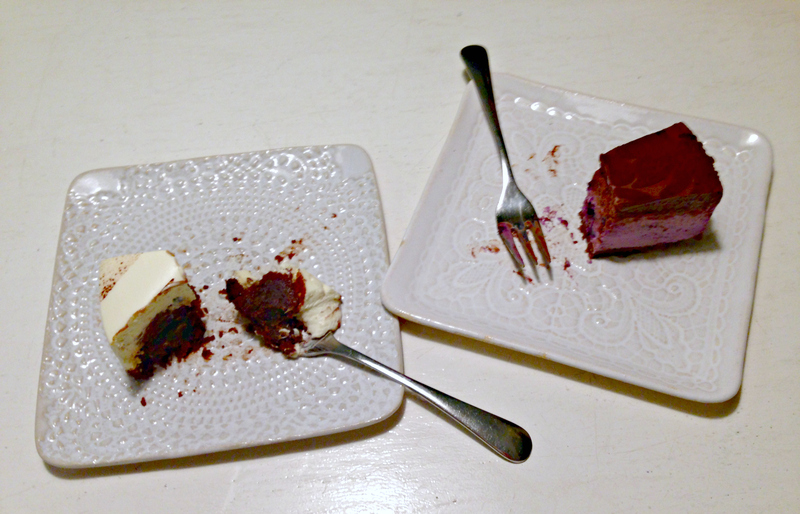 Want some cake in Turku, Finland? Many of my female friends had been praising this new café for some time but it was reading the story behind it that finally got me to give it a try. Two identical twins, one a biologist, the other one an artist, joined forces to create this café, and change their careers at the same time. A brave move but apparently successful! It all started as one of the sisters wanted to create the perfect cake for her wedding. After lots of experiments, she had accumulated an interesting collection of different recipes, which the two of them then sold on one of the so-called “Restaurant days”. The cakes of these two sisters turned out to be so popular that they then ventured into business together. What I really like about this small café is that it’s really a local Turku place through and through. Their coffee is rosted locally, and a small tea shop up the road provides their teas. What’s more, they use our local dialect in all their signs. 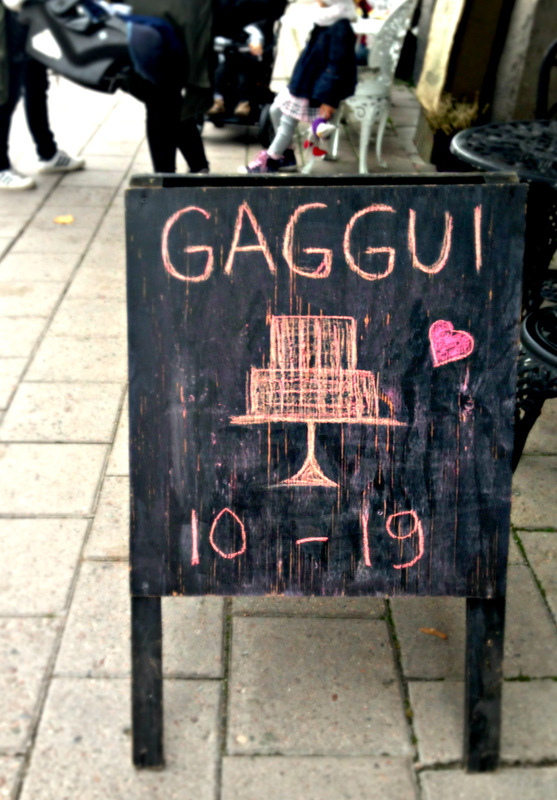 Even the name of the place “Gaggui” is a Turku variation of ‘kakkuja’ (‘cakes’). 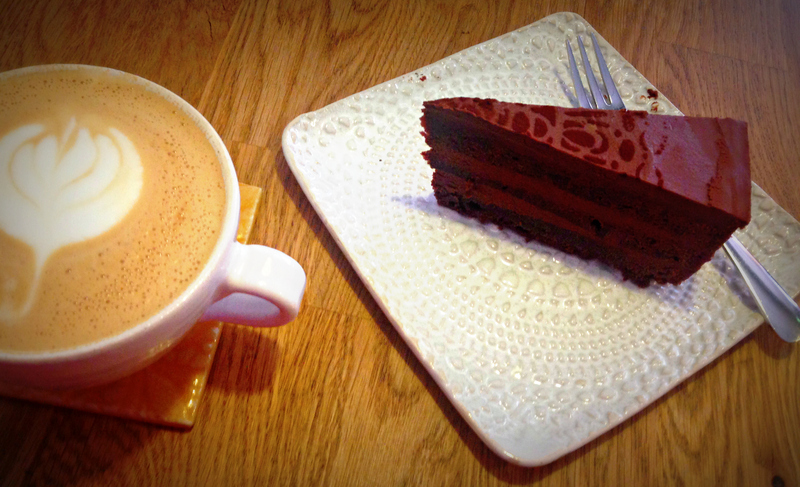 And cakes are definitely the speciality here, one more decadent than the other! Needless to say, all the cakes are their own original recipes and creations. 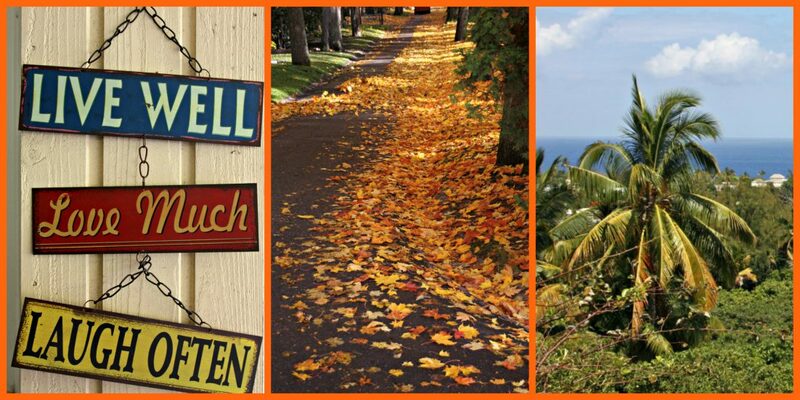 How does “heaven on örth” (‘heaven on earth’ written in Finnish phonetics) sound to you? I can assure you, the cake really lives up to its name! 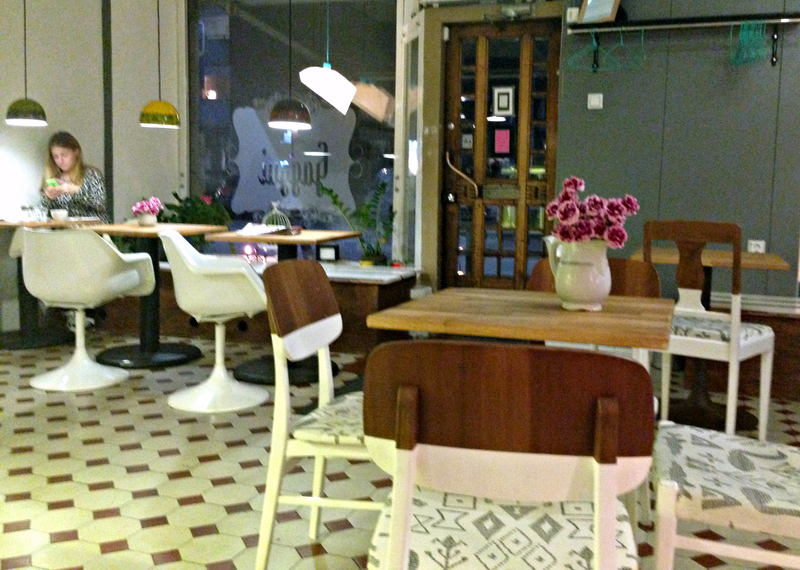 This café is small and intimate, basically just one room. The decor is quirky, with nice little touches of originality, even in the restroom. If you visit around midday on a weekday, the place tends to be full of groups of mothers with their kids, and even dogs. Don’t get me wrong, I am all for inclusion, and everybody’s right to go out to socialise. But if you are not accustomed to the Scandinavian lifestyle of public breastfeeding, and toddlers running around screaming, maybe you’d want to choose a time later in the afternoon or early evening to enjoy your coffee and cakes. 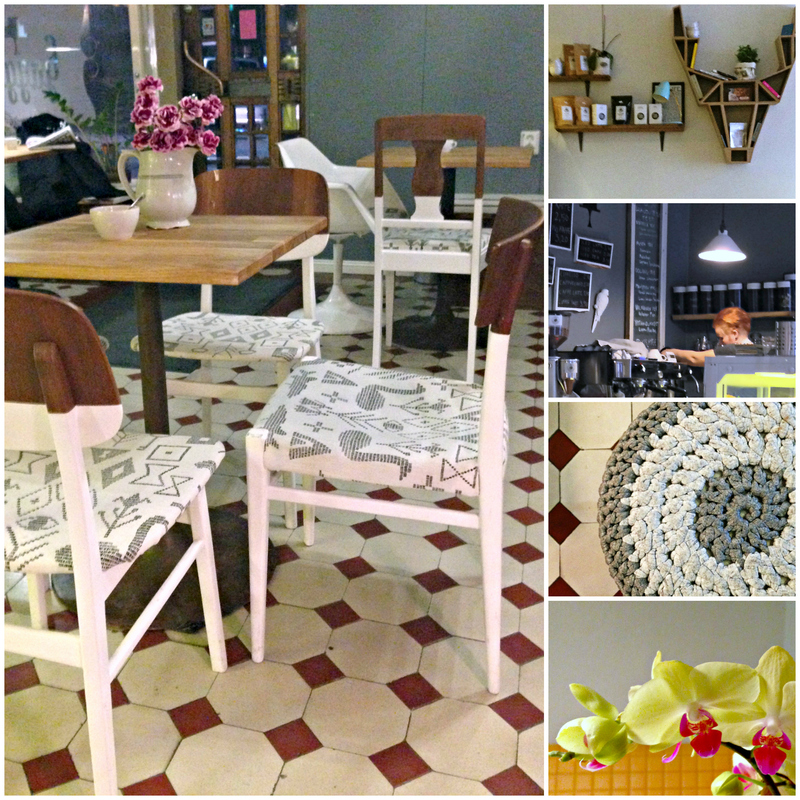 Categories: Finland, Travelling makes me happy | Tags: cafés, cakes, Finland, Turku | Permalink.